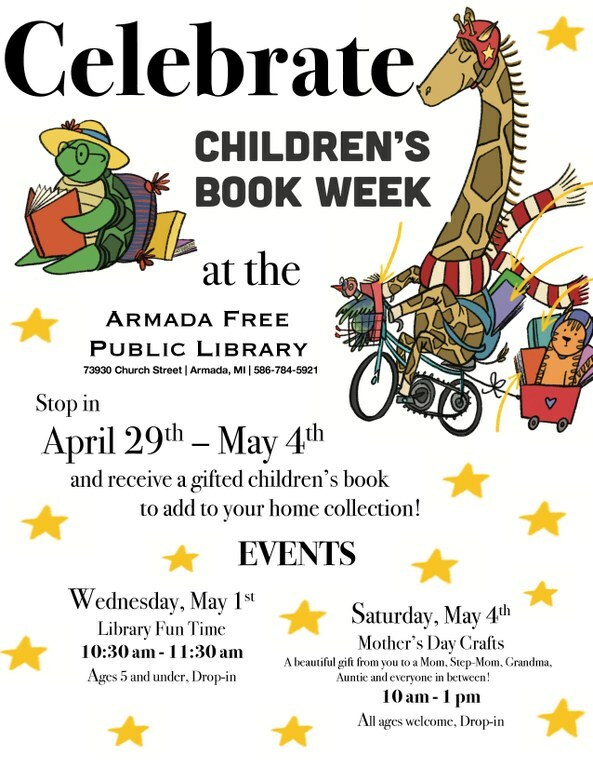 The Armada Free Public Library has served the Armada Community since 1901. SLC Libraries Mobile is available for iOS and Android, This app makes it easy to use the library even if the user is not physically in the library. 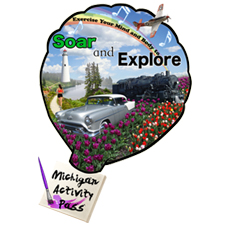 STOP IN OR CALL 586-784-5921. Legendary folksinger, storyteller and autoharp virtuoso,Adam Miller performs an entertaining sing-along program.
. For more information, please call (586) 784-5921.
pension records and more. Click Here. Armada library card needed to access. is a service that connects students to tutors in an online classroom for homework help.The service offers on-demand and scheduled tutoring to students in grades 4-12 and college. Click here to go to Tutor.com. Armada Library card and pin needed to access.